Hi, I’m Geoffrey Cawthorn – Film and TV director and writer. On this site you can view a showreel of my work in TV, watch award winning short films, or sample some of the fascinating documentaries I’ve directed. You can also listen to my music! 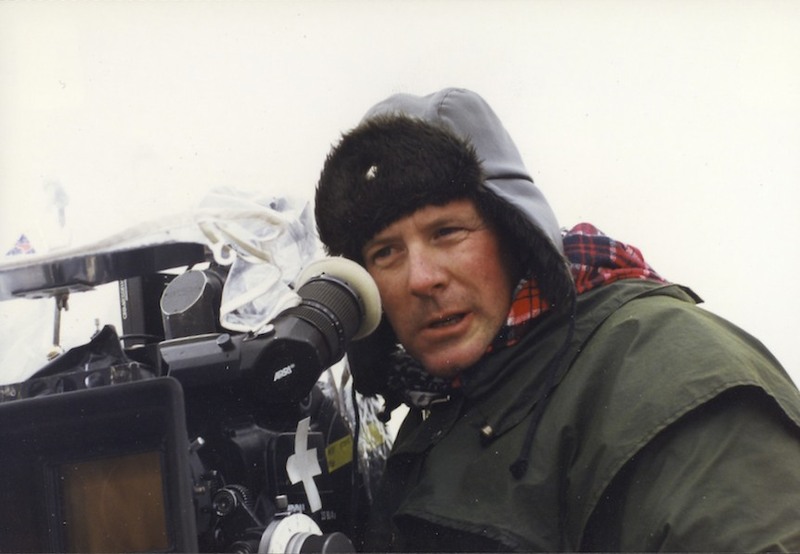 Geoffrey Cawthorn has directed drama and documentary for over 20 years both in Australia and New Zealand. His credits include the telemovie Lawless and US series Legend of the Seeker. NZ dramas include TV series The Almighty Johnsons, Maddigan’s Quest, Mercy Peak, Rude Awakenings, The Market, Shortland Street and Amazing Extraordinary Friends. In Australia he has helmed All Saints, Stingers, Murder Call and a number of award winning children’s series, including Eugenie Sandler and Holly’s Heroes. He is an award-winning short film-maker with his short film Philosophy winning Best Short at the 1999 NZ Film Awards. Geoff is also a musician and composer and has made several films with musical subjects such as Ten Guitars and Mike Nock -A jazz life. Other subjects include a hard hitting look at the criminal justice system in Blind Justice and an examination of asian immigration in Instant Kiwis. Recent projects include Architect of Dreams on architect Ian Athfield for which he also composed the music and View from Olympus on New Zealand composer John Psathas. Geoff is passionate about telling stories, has a strong focus on character and brings a sophisticated visual eye to all his work.